To add a new payment, follow the steps given below. 2. 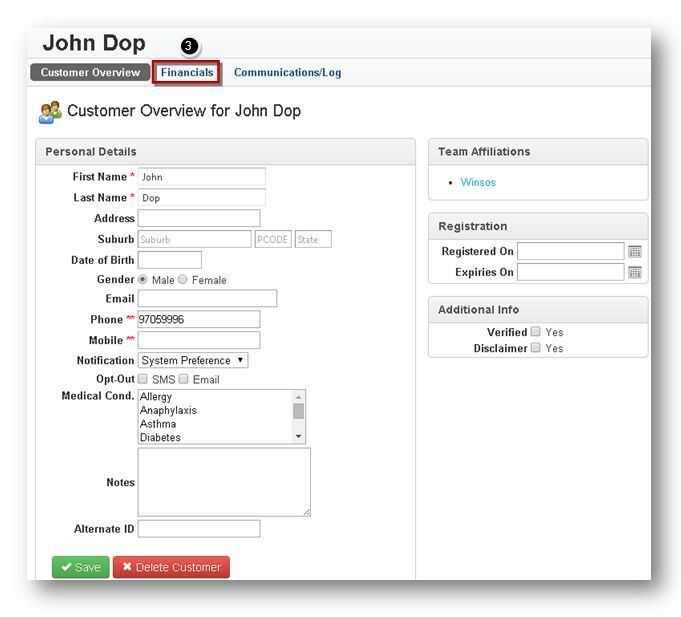 Click the View button on the row of the customer, the financials of whom you wish to manage. 4. 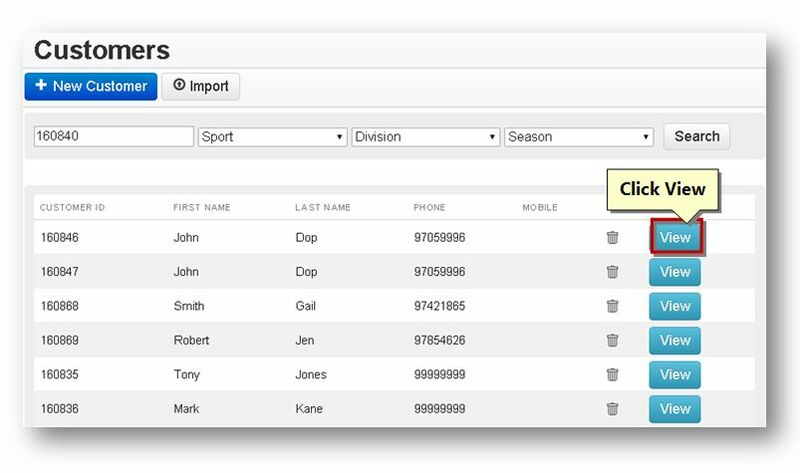 To add a new payment, select the New Payment option from the Functions drop down list. 5. 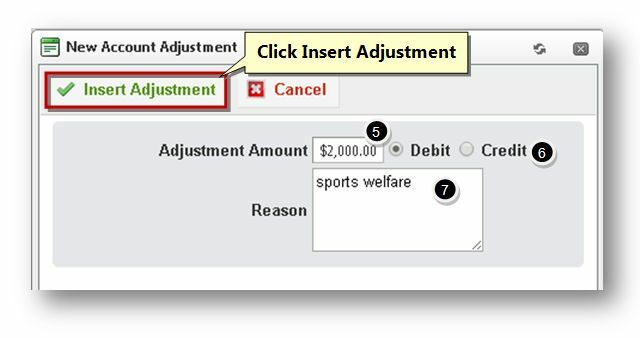 Enter the amount for payment in the Adjust Amount text entry box. 6. Specify the type of payment by checking the required option. The available options are Debit and Credit. 7. Enter the reason for payment in the Reason text entry box. 8. Click the Insert Adjustment button. The new payment will be added.